If you’re thinking of moving to Canada you’ll be pleased to hear that as well as having a dashing leader, the Canadian government is keen to encourage overseas workers to move there and look after them when they do. Canadian party politics has historically been viewed as a ‘two party plus’ system. Meaning, while the country is usually dominated by two strong political parties, there is normally a third party holding a fairly significant number of parliamentary seats. As you may expect, the two dominant parties represent the centre-left and centre-right political spectrum. The October 2015 general election saw Justin Trudeau’s Liberal Party winning the majority of seats, with the more right-wing Conservatives taking their place as the opposition. 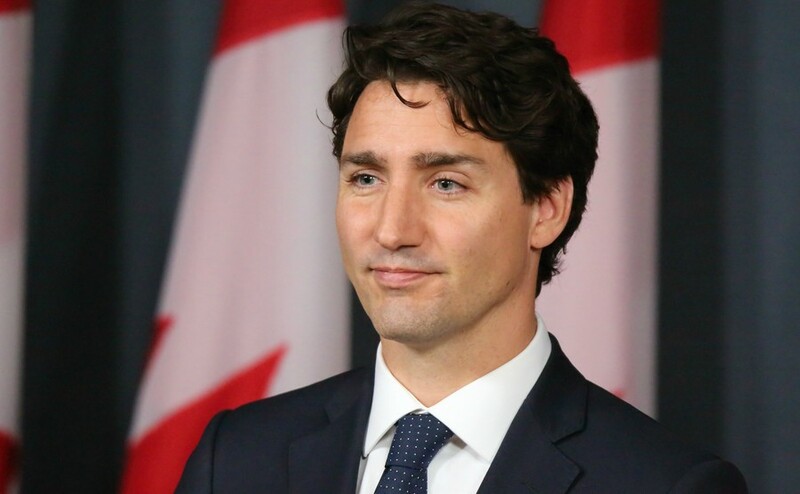 Since taking charge, Mr Trudeau has become as famous for being a heart-throb in a world of stuffy old men in suits, as he has for being a global political leader. A string of flattering pictures surfaced of the Canadian Prime Minister in his youth, demonstrating his model good looks and sending the internet into overdrive in the process. Even Donald Trump’s daughter Ivanka was pictured swooning over Mr Trudeau during his first meeting with her father. Back to the politics. The New Democratic Party (NDP) also won a respectable amount of seats in 2015, giving further credence to ‘two party plus’ system. The NDP actually started life as a socialist movement but have gradually become more moderate, and can now also be considered a centre-left political party. It should also be noted that Canada is actually a constitutional monarchy, with Queen Elizabeth II technically being the head of state, due to its membership of the Commonwealth of Nations. 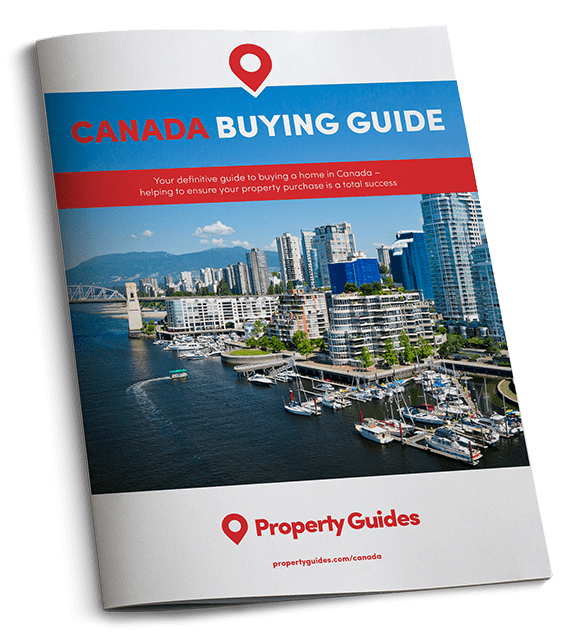 So what is the Canadian government’s stance on key issues that might impact budding expats on the verge of making the move across the Atlantic? Throughout the Liberal Party’s successful electoral campaign, immigration was a key issue that Mr Trudeau continually brought up. Since holding office the Prime Minister has been true to his word and implemented many immigration improvements that focus on speeding up the immigration process, clearing application backlogs and prioritising family reunification. It’s not just the Liberal Party that encourages immigration. All major Canadian political parties have noted the need for immigration. The more left leaning parties have embraced the multicultural aspects to Canadian society, and even the right-wing conservatives recognise the need for immigration to fill many labour shortages in the Canadian workforce. Canadians are considered quite progressive in regards to social issues. For example, gay marriage is a federal law, having been legally recognised nationwide since 2005. Even when the Conservative Party of Canada was in office, Canada was still regarded as having fairly liberal views on almost all social issues. Indeed, regardless of who is in charge, the Canadian government tends to provide their unemployed with generous benefits, and like the UK has a world-class universal healthcare system in place. According to the OECD, for example, of the 38 richest nations in the world, Canada ranks second in terms of self-reported health – the percentage of people reporting their health to be “good or very good”. Of course, all of this has to be paid for by a reasonably high tax rate.